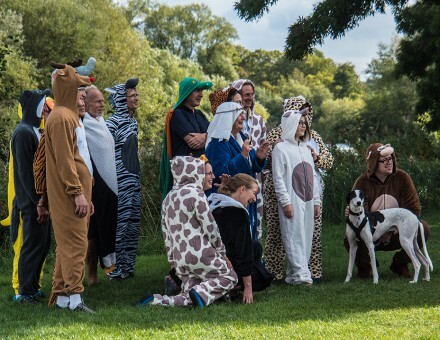 Thankyou to Peter from Abingdon Camera Club for being there at the Dragon Boat Racing this year as I was away. 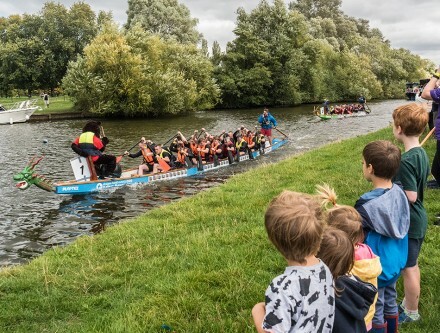 The Dragon Boat Racing is one of the big events in the Abingdon Calendar, and is a charity fund raising event organised by The Rotary Club of Abingdon Vesper’s with the support of many other local groups. 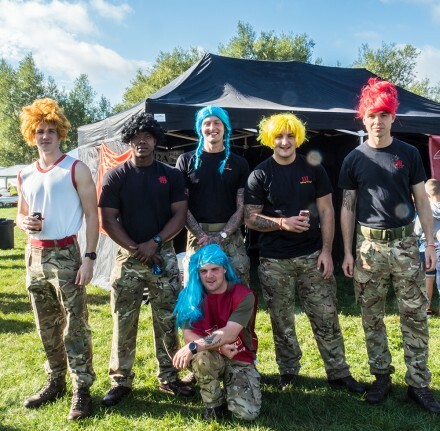 There were 4 army teams rowing this year, and the 3 Regiment Royal Logistic Corps went on to win both the army challenge and this year’s event. There were also a dozen or so other team, most of them dressed up to express their team’s theme. 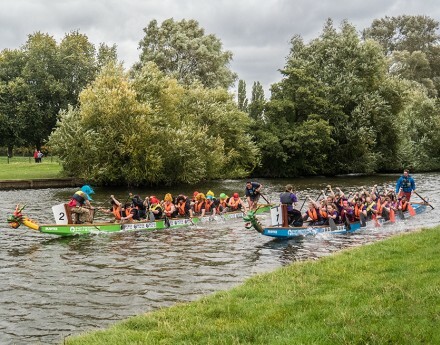 Dragon Boat Racing involve rowing to the beat of a drum down a 250 meter track down the River Thames. 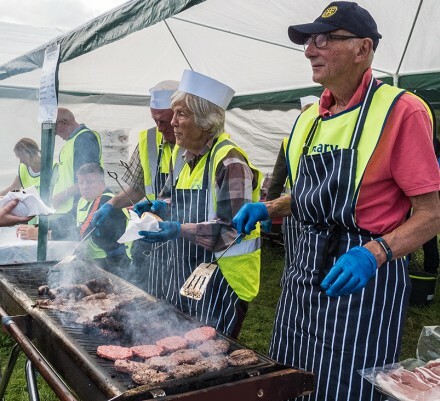 The event was was well attended , and there was also entertainment for children, BBQ and tea and cake tents (both manned by the Rotary Club), Loose Cannon Brewery beer tent, various charities and souvenir sellers. This was the 20th year the event has been run.